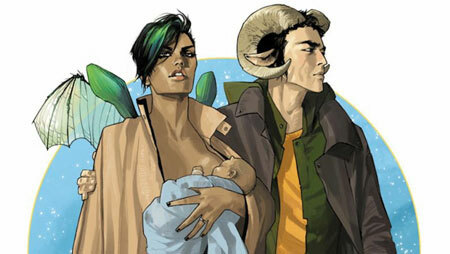 Saga, by Brian K. Vaughan and Fiona Staples, has been a bestselling book for Image Comics for years, and fawned over by critics and readers alike. While Emmet finds a fair number of things to like about it, hardly anything about it is to Kumar’s taste. 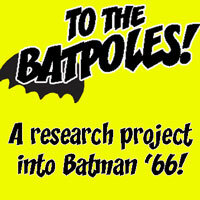 For this episode, both of them have read all the issues published to date — 54 of them!– and present this somewhat out-of-the-mainstream review. No user commented in " #609 “Saga” (a non-gushing review) "